Just caught up with Rob Simpson, author of the excellent AMBOFOAM blog and all round nice chap. 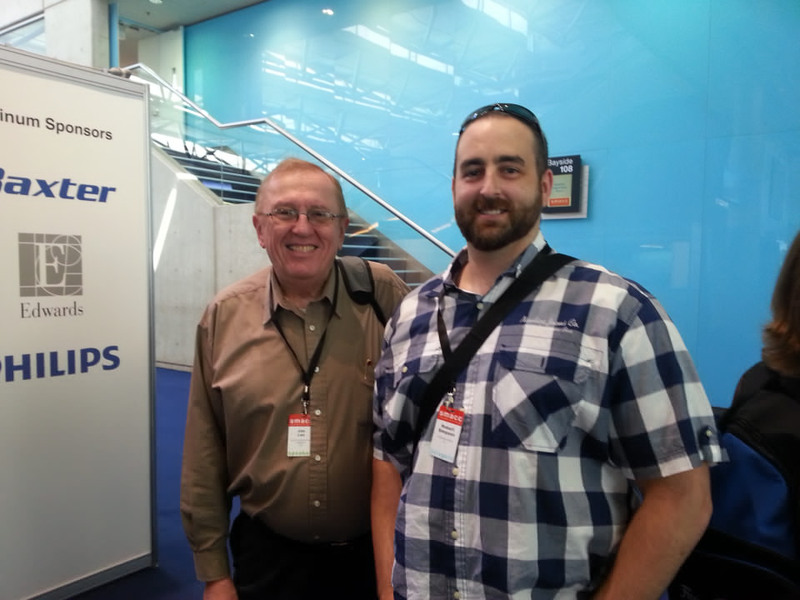 We last met at smacc2013 and Robbie was kind enough to pick me up from Tullamarine Airport after I flew into Melbourne for the forthcoming ETM course. By Http://about.me/timleeuwenburg in PODCASTS on December 12, 2013 .